However, Remote Perception or the ability of predicting the future of any person without coming face to face or in actual contact with that person are the most popular type of Psychic Reading methods because any person can instantly engage in Remote Perception at anytime of the day or night with an Online Psychic available over the net or in the Online Psychic Chat Rooms where you can seen a line-up of Online Psychics having a diverse kind of ESP abilities and their fees. These Psychic Chats can can also be also be conducted over the phone. However, as mentioned above Online Face to Face Psychic Chats are the most popular and sought after type of Psychic Readings. Six simple ways to know if your Psychic is taking you for a ride are given below. 1. A simple way to know, if you are being taken for a ride by the Online Psychic is to trust your own gut feeling. Every person has an in-built mechanism or intuition, which tells him if someone is not telling you the truth or hiding something from you or if you are on the right path. If something does not feel right, then it is possible that you are being deceived by the Psychic. 2. Watch if the Psychic is diverting from the actual subject or if he is engaging in irrelevant chit-chat. Most fake Psychics and also astrologers, palmists and other people who forecast the future are trained to keep talking on and on and not take a break during the conversation. These people are also experts at putting words into you mouth and putting you on the back-foot. 3. A fake Psychic or for that matter any guilty person is scared of silence and keeps on talking and in any way avoids coming to the root of the matter or the purpose for which you are paying him his fees. 4. Also observe if he is often trying to change the topic of the conversation or straying from the actual question or questions asked by you or asking unnecessary questions or giving irrelevant advise. 5. Watch his eyes and body language carefully and see if he is trying to avoid making eye-contact with you or if there is a discrepancy between his eyes and facial expression or if he is constantly scratching something or often clearing his throat. 6. See if there is nothing coming in between you and the Psychic, in online face to face chats, because a real Psychic will not want any object to come between him and his subject because this prevents the free-flow of energy between the Psychic and the Subject. However, there are some genuine Psychics and I have personally come across a couple of Real Psychics who are more often than not accurate in their predictions. I have also noticed that these Psychics always come straight to the point and answer the question asked by me. If they cannot sense anything, then, they simply tell the truth. I have engaged in these Psychic Chats over the telephone and in person with genuine Psychics, but these Psychics are not available over the Internet and open to the general public. 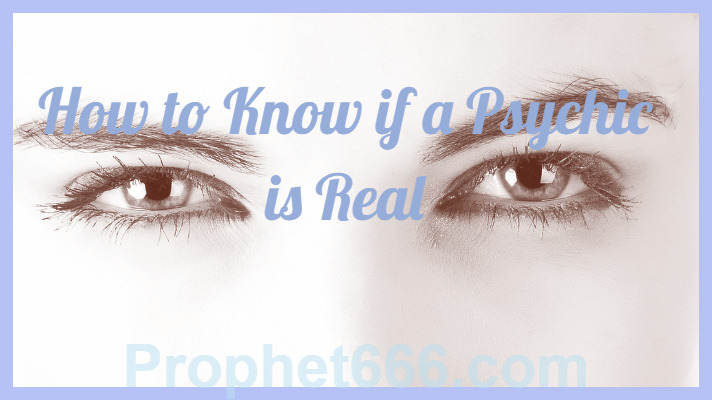 Hence, if you have met real Psychics or heard about them then, kindly share your experiences or if you are yourself a Psychic and wish to connect with the public, kindly get in touch with me through the contact form. Ashok mehta sir ji and neel ji please save me there's a powerful tantrik jinnat inside me ,and 20 pitra behind him(one trikal darshi tantrik said ) . The tantrik jinnat is confirmed by 3 tantrik , even main pir of nizamuddin syed ajmal and his dad said there a shaiteen jinnat inside me . He is creating hell and havoc in my and my family please please help help . .please save me please reply . My gmail is drstrange1051@gmail.com. . please help please . . .it's been 3 years since he's fully activated . . . My life is stopped . . . Please someone help ..